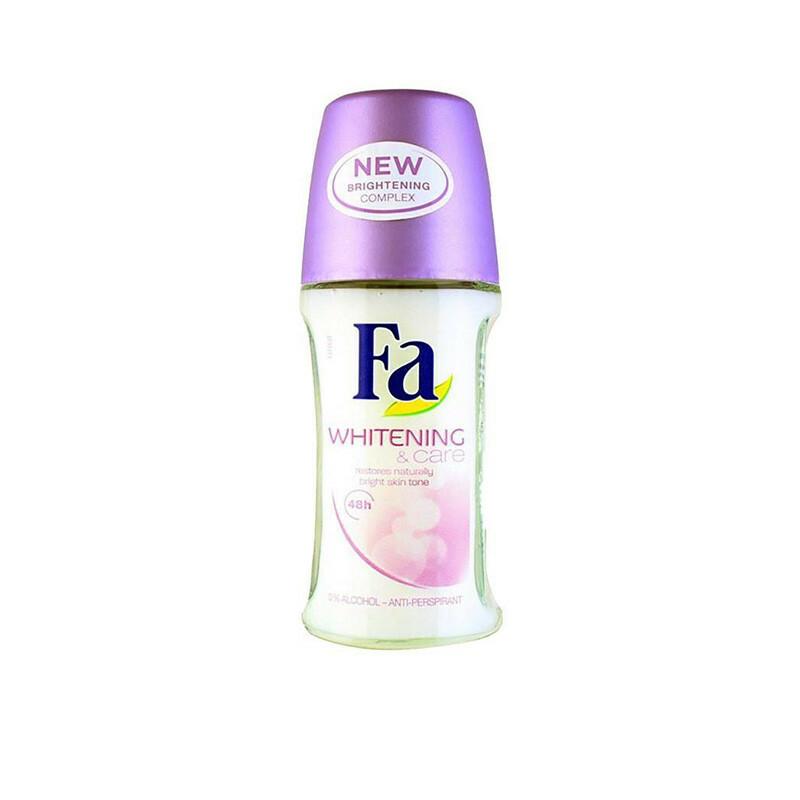 Fa Whitening & Care 48h Anti-Perspirant Roll on long lasting fragrance and gives a beautiful smell. Stay confident and refreshed with fa whitening smooth skin underarm roll on for fairer and smoother under arm skin. 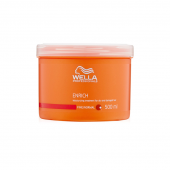 Fa whitening care roll on keeps your skin safe and carefully and gives you a beautiful fragrance.